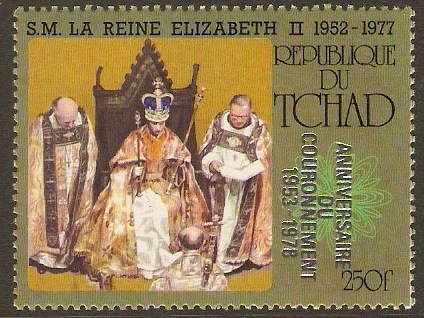 Chad 1977 250f QEII Coronation Anniversary Stamp. SG493a. Unmounted mint 1977 250f QEII Coronation Anniversary Stamp. SG493a. 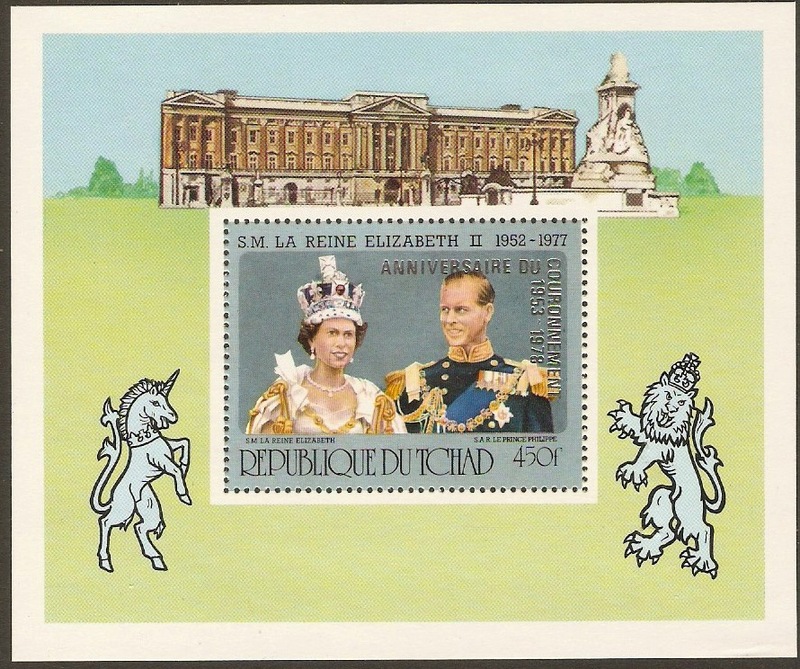 Chad 1977 450f QEII Coronation Anniversary Sheet. SGMS494. Unmounted mint 1977 450f QEII Coronation Anniversary Sheet. SGMS494. Chad 1979 Year of the Child Sheet. SGMS565. 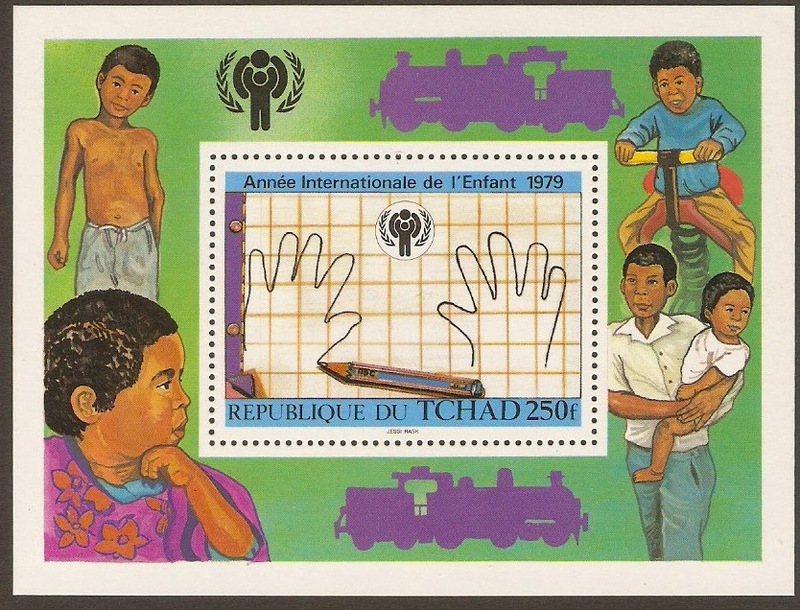 Unmounted mint 1979 Year of the Child Sheet. SGMS565.